Your FREE Ultimate Cool Down Guide, is HERE! 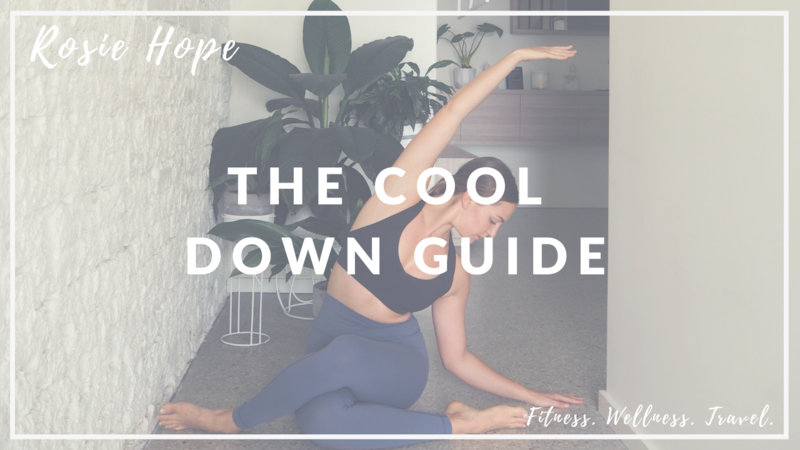 You're here to get your FREE e-book – "The Ultimate Cool Down Guide"
I've created this e-book just for you, so that you can reap the benefits from the simple act of taking the time to stretch out and cool down after a workout. As a holistic PT and Pilates coach, far too often I saw the detrimental effects of clients skipping out this fundamental aspect of your overall fitness routine. This is a fast-track to injury, postural misalignment and more PAIN! But no fear, as I'm here to bring you the ultimate cool-down routine and stretch guide, full of tutorial style "how-to" stretches and tips that will help you get the most from this practice. All you need to do, is just fill out a few details below and I'll send that link straight over to you!